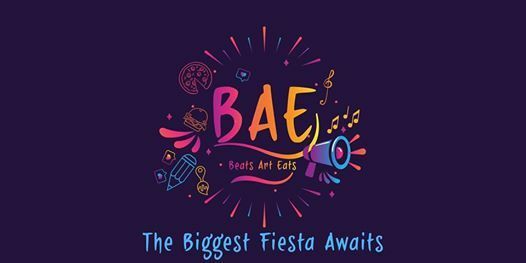 The 'BAE' festival is a family event. 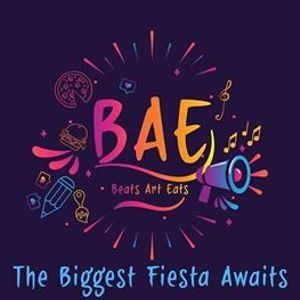 The Beat Art Eat Festival features artists booths and will include art demonstrations, interactive art experiences, live performances, food and music. We are giving amazing platform to artists & art lovers to unite at one stop. This event is one of it's first kind in the history of Pakistan where we bring together local as well as international musicians & DJs to join forces & be a part of a bigger cultural experience along with the cultural food by giving the musicians a platform on an international podium.